At SDG Architects, we pride ourselves on our expertise, enthusiasm, and creativity. Our eclectic group of talented architects and designers makes SDG Architects the fresh, unique firm you are looking for to make your vision a reality. Each member of our firm brings a different perspective and their own method of expertise to balance out our diverse, yet unified team. 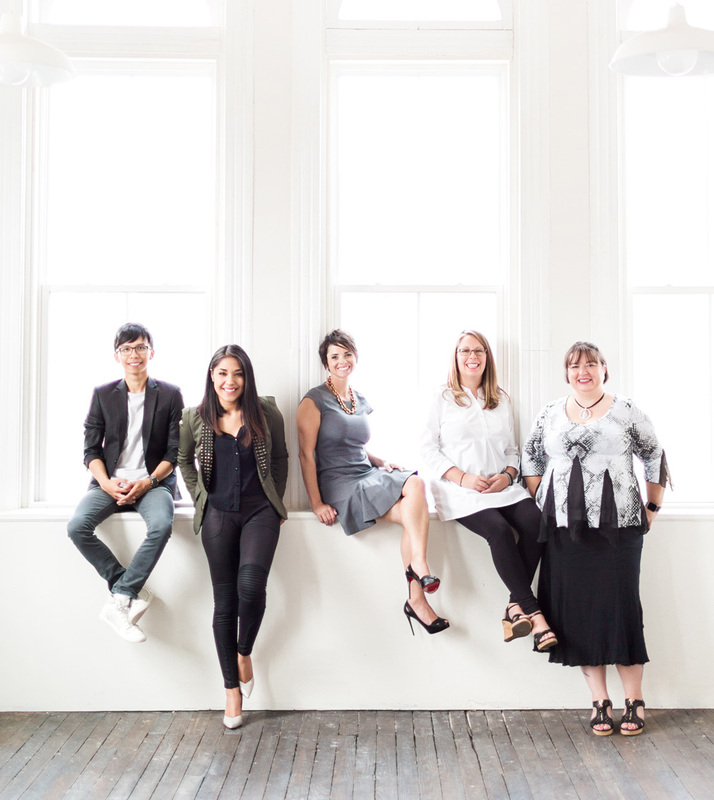 We are a small firm by design. Our firm size and structure allow us to work closely with each of our clients to build a meaningful relationship. We take the time to answer every question and involve our clients in every step of the design process. We also pride ourselves on having a female’s perspective. From our strong leadership in Beth, to the dependable support you desire, we are on-point when it comes to having the right insight and vision for a modern, distinctive design. After completing her interior design degree at Brooks College of Design in Long Beach California, Beth worked as an intern with MVA Architects, where she focused on commercial tenant improvement projects. Challenged to advance in the field of design, she returned to school to complete her Bachelor of Architecture at the University of Oklahoma, where she graduated at the top of her class in 2003. Beth spent six years with Miles Associates as an architectural intern and project coordinator where she gained valuable experience. In 2006, she relocated to southern Oklahoma to manage her husband’s construction company while he was deployed overseas. 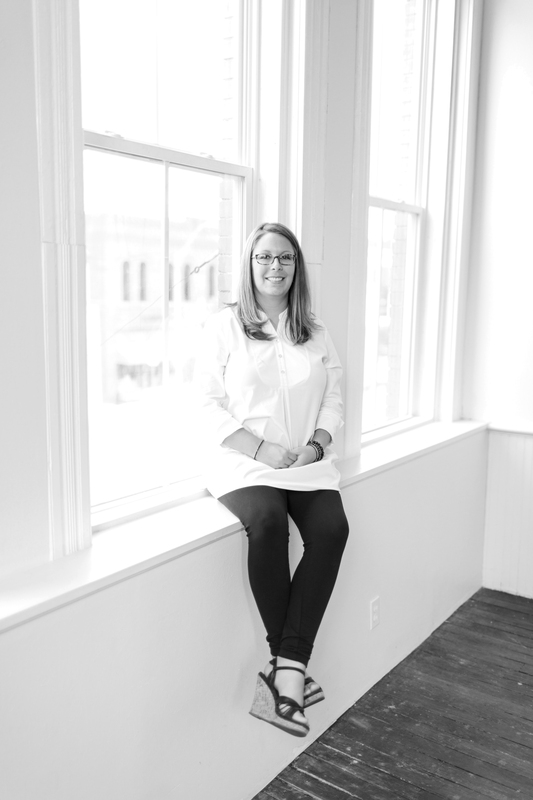 In 2009, Beth became a Registered Architect and established Southern Design Group, LLC (now referred to as SDG Architects) in Ardmore, Oklahoma to return to her commercial design background. In 2015, Governor Mary Fallin appointed Beth to the Board of Governors of the Licensed Architects, Landscape Architects and Registered Interior Designers of Oklahoma. She also serves on the University of Oklahoma Division of Architecture’s Professional Advisory Board and the Ardmore Historic Preservation Board. 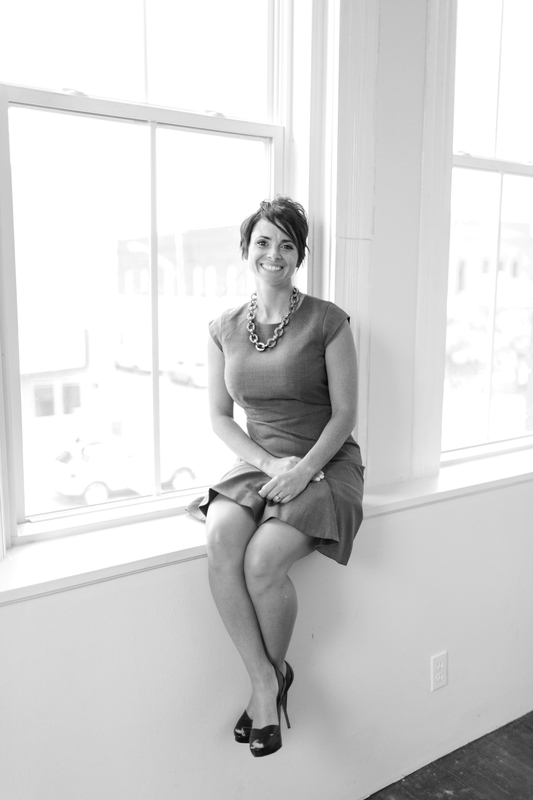 Tayler received her accredited degree in Interior Design from Oklahoma State University in 2008. Following graduation, she worked as a designer and project manager for a commercial furniture dealership in Oklahoma City, where she gained valuable knowledge of contract and systems furniture. 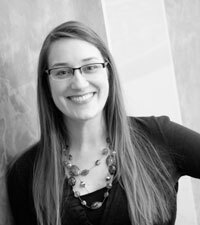 In order to advance professionally and expand her design skills, Tayler returned to school for her bachelor’s degree in Architecture. 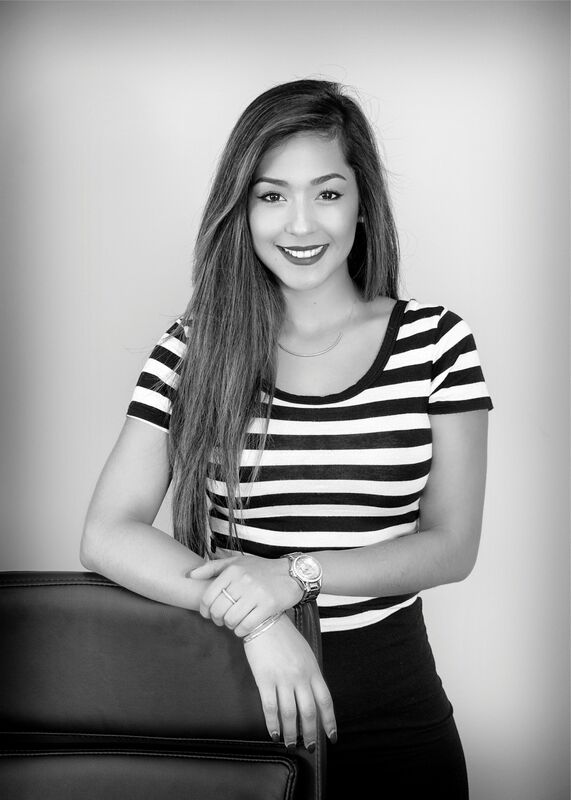 She graduated from the University of Oklahoma in May 2013 and has worked with SDG Architects since 2012. Tayler combines her unique experience with both interior design and architecture as a project manager for many of our commercial projects. 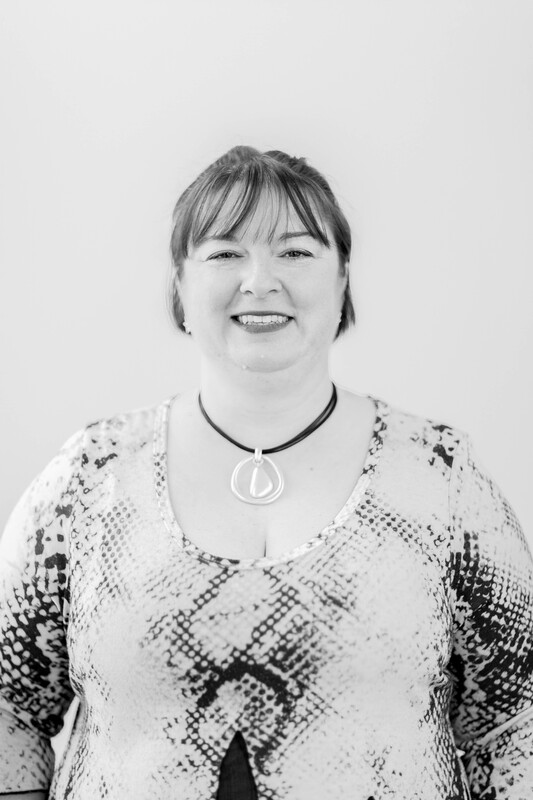 She is currently working toward architectural licensure and is involved in a number of nonprofit organizations in the Ardmore and Davis communities. Rachel graduated with a Bachelor of Architecture degree from the University of Oklahoma in 2008. She also studied abroad at the Universite de Blaise Pascal in Clermont-Ferrand, France, where she participated in a full-immersion French language program. Following graduation, Rachel spent four years at Miles Associates as an intern architect and senior project coordinator, focusing on higher education and laboratory projects. In 2012, Rachel and her husband relocated to Manhattan. While in New York, Rachel became a Registered Architect and worked at Dagher Engineering, a building systems engineering firm that specializes in net-zero and passive energy systems. There she learned to work closely with engineering consultants and gained valuable insight into the design of sustainable buildings in urban environments. Meida earned an associate’s degree in Architectural Design and Drafting Technologies from Brown Mackie College, San Antonio in 2012. After completing her degree, she began working for Pate& Associates in Midland, Texas, where she gained experience in the preparation of construction documents for a variety of building types, including both custom and spec homes, small office buildings, banks and tenant build-outs. She has also performed field measurements and prepared as-built drawings for multiple renovations and additions. Meida has the honor of having two of her residential projects featured in the Permian Basin Parade of Homes (2013 and 2014). 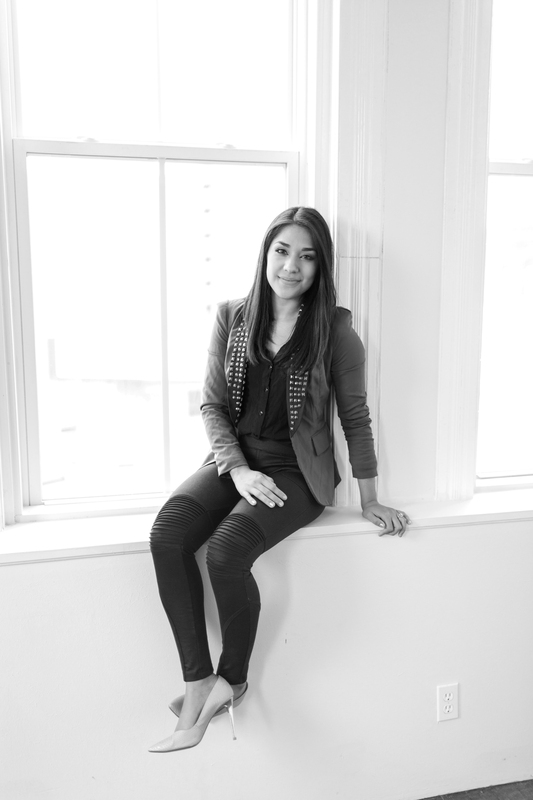 Ilse began working with SDG Architects after graduating from Ardmore High School in June of 2012. Originally from Torreon, Coahuila, Mexico, she attended a private school focused on business practices before relocating to Ardmore. Ilse provides decorating, staging and graphic design skills to SDG while attending Murray State College part-time. Not only does Ilse bring style and flare to any room, she is also bilingual, giving her the ability to communicate with Spanish-speaking communities and making her a valuable asset to our team. As the Assistant Controller for SDG Architects, Clhoe is responsible for monthly billing and payroll. She manages the status of all accounts, including tracking balances and preparing financial reports. Clhoe attended a private business school in her hometown of Torreón, Coahuila in México before moving to Ardmore, and she has attended business classes at Murray State College. She is a board member for Girls on the Run of Southern Oklahoma, and she is active in the Ardmore community. We are based in Ardmore, OK and are passionate about contributing to the positive growth in our community. Through volunteer opportunities, community service, and organizational involvement, SDG Architects is proud to do its part to give back to the people and organizations that make Ardmore such a great place to live. SDG Architects is a participant in the One Percent Project, which pairs architecture firms with nonprofits in need of design services. Through the program, the firm has pledged to devote 1% of its time to pro bono work. In addition to the firm-wide commitment to pro bono work, Founder & Principal Beth Windel has offered the firm’s design services to several organizations within the Ardmore community, such as the Grace Center of Southern Oklahoma. Beth Windel is a founding member, past board president, and volunteer coach for Girls on the Run (GOTR) of Southern Oklahoma Council, which seeks to inspire girls to be “joyful, healthy, and confident.” Through Beth’s involvement on the Board, SDG Architects provides design and marketing services in-kind to GOTR Southern Oklahoma. The Grace Center of Southern Oklahoma is a homelessness prevention organization located in Ardmore. The organization's Day Center Building provides shelter, laundry, pantry, and restroom facilities for those in need. The Day Center Building underwent a significant remodel to update the interior finishes and rework the layout to make better use of the space. The existing pantry and storage areas were reorganized to maximize storage space for food and clothing. The layout of the lounge and lobby was modified to be more open and inviting, while also creating new controlled access points for security. SDG is proud of the important work the Grace Center does in the Ardmore community, and we are pleased to have donated our resources to the design of this project. In 2014, SDG worked with Oak Hall Episcopal School to produce a schematic design and conceptual renderings for a new chapel building on their 14-acre campus. With a central location and unique oval shape, the new chapel building would become the anchor to the campus. The shape also allows for a 360-degree view of the pastor during services. The exterior of the building incorporates brick and stucco finishes to complement the existing campus style.